Need a Child Welfare Lawyer? Smith and Shipley, Attorneys at Law, located in Beaumont, Texas, have many years of experience in Child Welfare law defending children as their advocate when they have been abused, neglected or find themselves in any situation where they have been treated unfairly and need excellent representation in the court of law. The child welfare system is primarily concerned with children who have been abused or neglected. 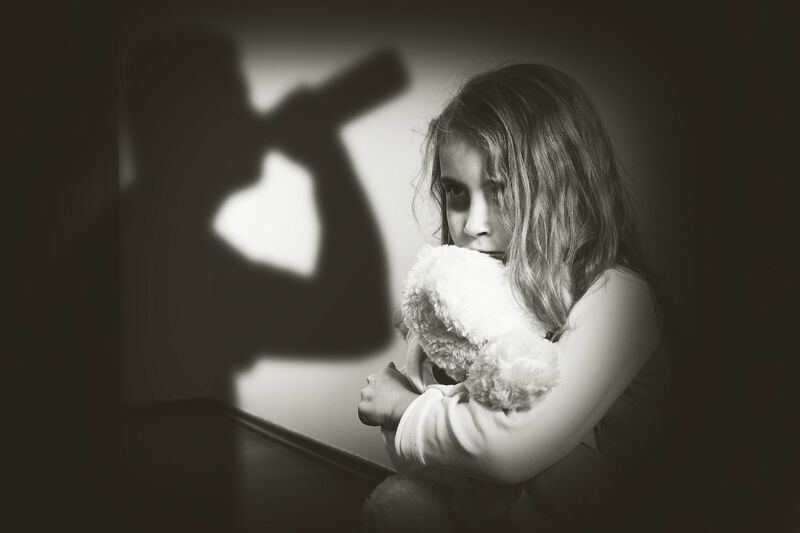 Child welfare systems typically receive and investigate reports of possible child abuse and neglect; provide services to families that need assistance in the protection and care of their children; arrange for children to live with kin or with foster families when they are not safe at home; and arrange for reunification, adoption, or other permanent family connections for children leaving foster care. 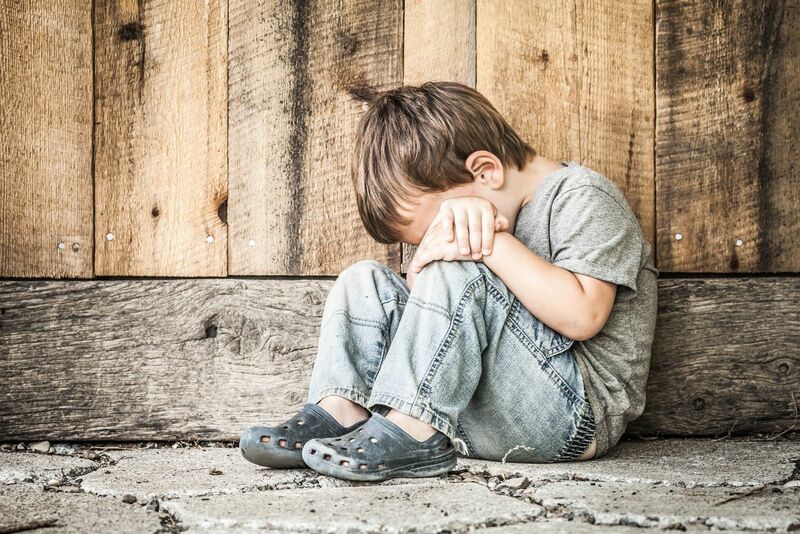 Safety: No child should suffer maltreatment, both in their own home and when they are in out-of-home placement. Permanency: All children should have stable and continuous family relationships and connections. Stable, caring relationships in a family are essential for healthy child development. 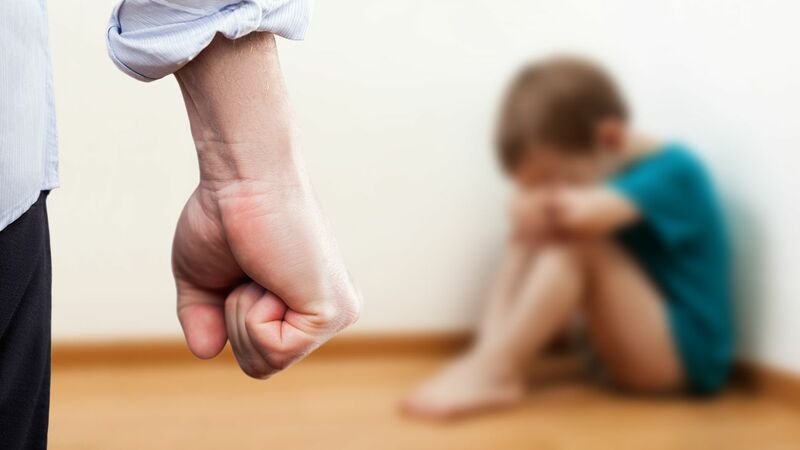 Well-being: Any effects of child maltreatment on the child’s physical, mental, or emotional health must be identified, and preventative or treatment interventions should be provided if they are needed.